Ronaldo and Martens were named winners of the Best FIFA Men's and Women's Player Awards respectively at the London Palladium Theatre. 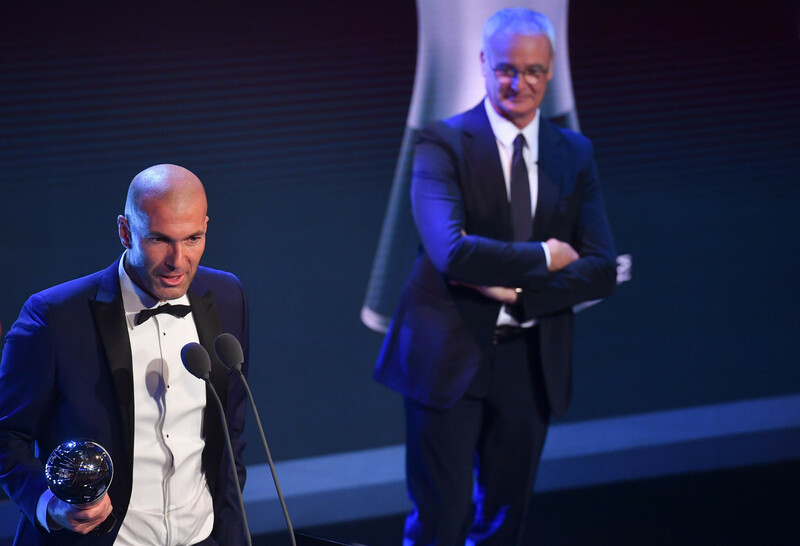 Both players’ coaches were also honoured with Real Madrid’s Zinédine Zidane and The Netherlands’ Sarina Wiegman claiming the Men's and Women's Coach Awards respectively. 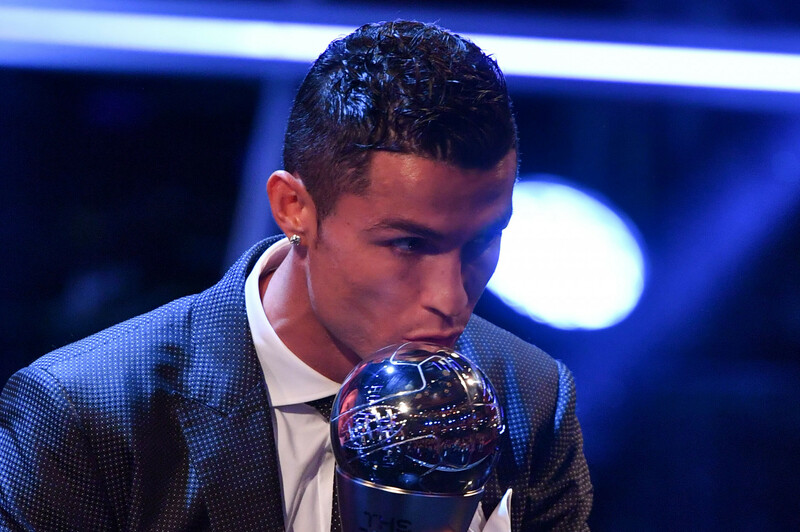 Portugal and Real Madrid forward Ronaldo was the recipient of the inaugural Best FIFA Men's Player Award and was rewarded for yet another brilliant year, winning 43.16 per cent of the vote. In addition to winning the Spanish league and the FIFA Club World Cup last term, he added another UEFA Champions League crown to his collection. Ronaldo saw off arch-enemy Lionel Messi and Neymar to win the prize. The Netherlands' Martens excelled as her national team triumphed at UEFA Women’s Euro 2017. 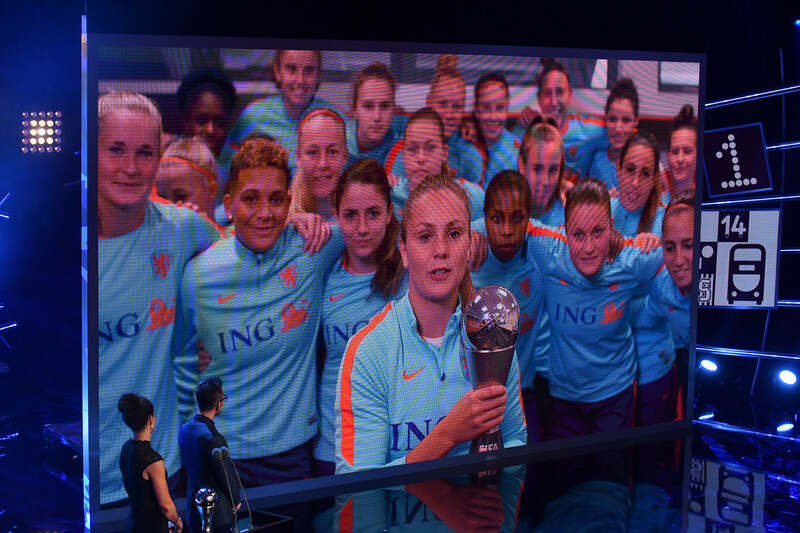 Voted Player of the Tournament, which was held on Dutch soil, she scored three and added two assists and received 21.72 per cent of total votes to be crowned winner. Also in the running was Venezuela's Deyna Castellanos. Carli Lloyd of the United States was crowned the inaugural Best FIFA Women's Player but could not win a second despite yet another successful year. Also decided tonight was the Puskas award for the best goal of the year. French striker Olivier Giroud was a worthy recipient after he scored a sensational scorpion kick to finish off a swift counter attack for Arsenal. Also named was the Men's Team of the Season. Italy's Gianluigi Buffon was the goalkeeper with the defence made up of Brazilians Dani Alves and Marcelo, Spain's Sergio Ramos and Italy's Leonardo Bonucci. Spaniard Andrés Iniesta was joined in midfield by Germany's Toni Kroos and Croatian Luka Modrić. Ronaldo was unsurprisingly joined in attack by Messi and Neymar. There was also a Fan Award with the supporters of Celtic in Scotland named winners. The Celtic fans received 55.92 per cent of votes and were commended for the stunning 360-degree card displayed around Celtic Park during the final match of the Scottish League season, paying homage to the 50th anniversary of the club’s European Cup title of 1967. The ceremony was hosted by British Golden Globe and Screen Actors Guild-winning actor Idris Elba and Layla Anna-Lee, the London-born Brazilian television presenter who narrated the London 2012 Olympic Opening Ceremony.